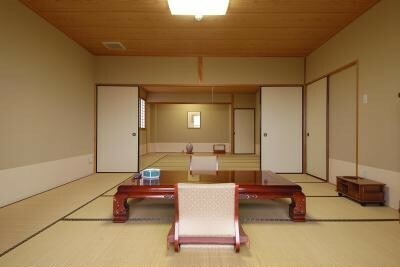 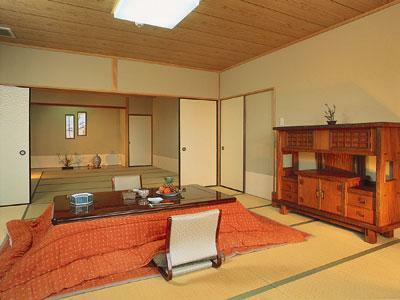 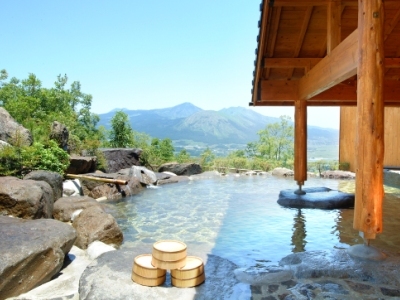 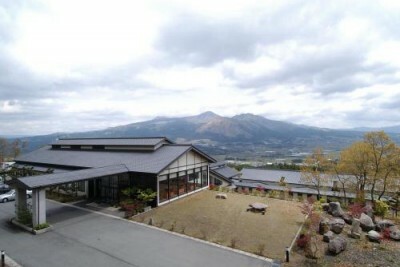 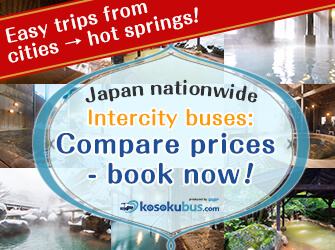 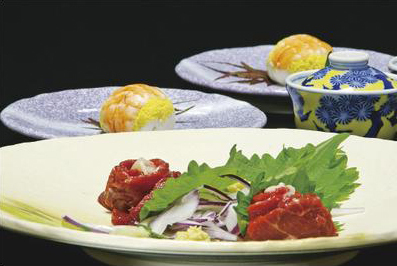 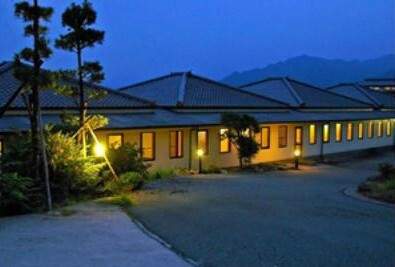 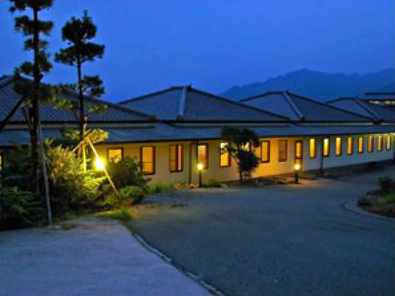 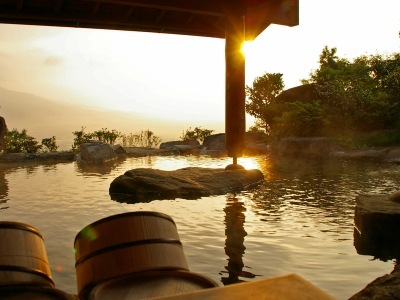 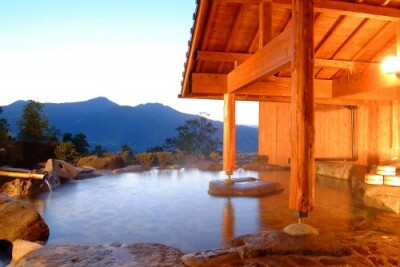 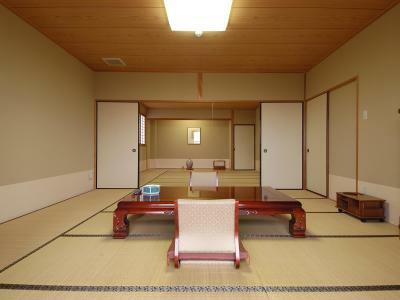 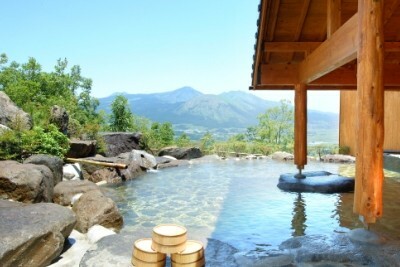 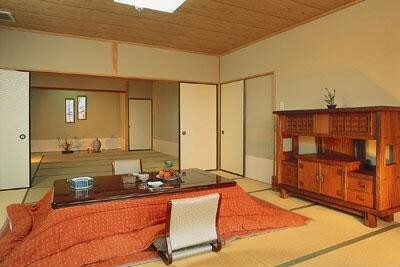 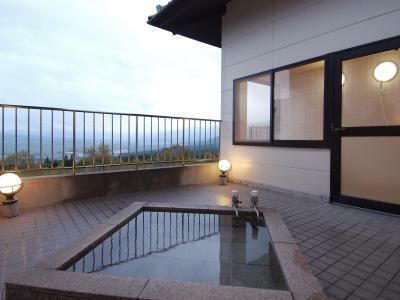 Book Wafuryokan Hanamomiji in Aso / Kurokawa Onsen— All rooms include both open-air and indoor baths. 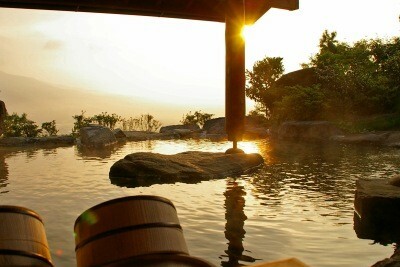 The huge open-air bath is located on the highest spot in the area and provides a liberating view. 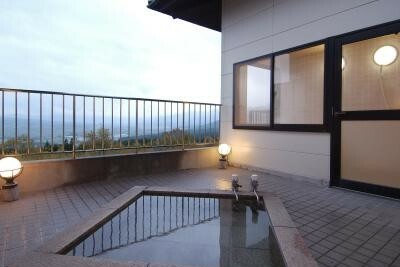 30 mins. 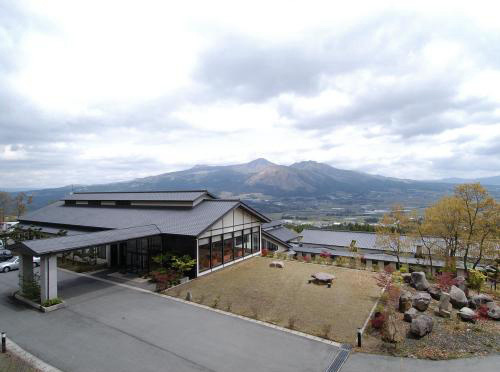 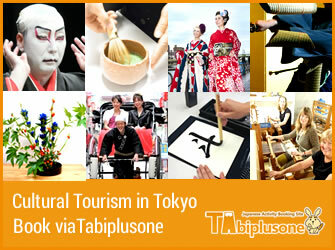 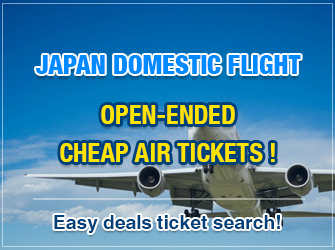 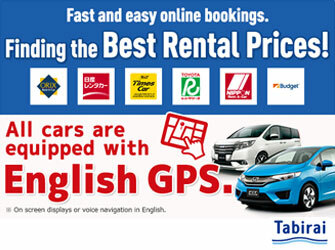 by taxi from Aso Kumamoto Airport.